A mega-mall in Glendale, Los Angeles, CA, this is a true place to shop and drop. Who's a big fan of big malls? You? Cool. 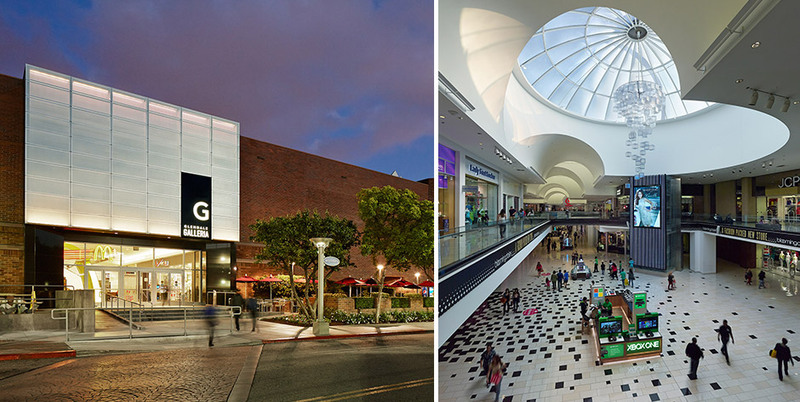 This place is the fourth biggest mall in LA County—and LA is pretty darn big! 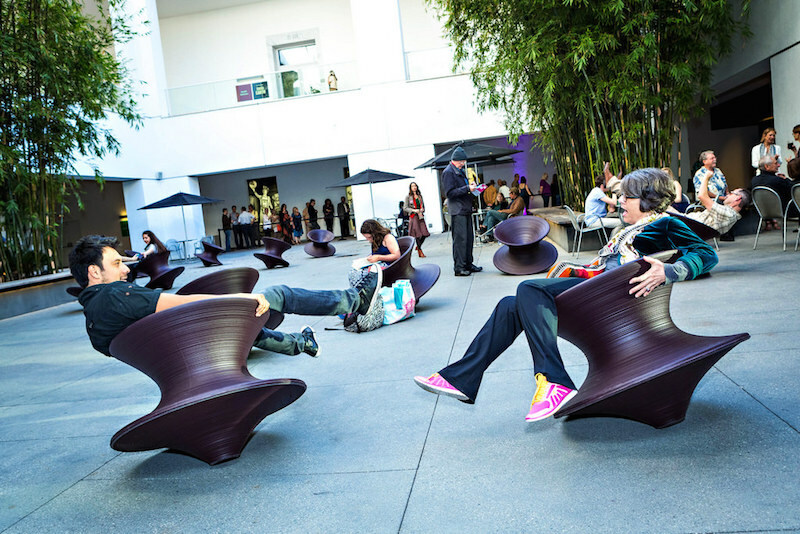 At Stuff in LA, we are definitely mall junkies. We don't even buy things like 80% of the time, though, but we just kind of like the atmosphere of malls in general. Do you feel us? I mean, come on—it's fun to just window shop and check out what there is, maybe see an unnecessarily huge Christmas tree or something. You know what we're talkin' about? Glendale Galleria suits our needs pretty well. It has a lot of middle-end stores that won't break the bank yet also have what we might need from physical storefronts. There's everything from Penguin to Banana Republic to Express and much more—you know, a lot of the usual mall fare that is accessible to people no matter what income they have. We like that in malls; it's functional, practical, and really conducive for what we all just wanna do: shopping. However, it's pretty modern and pretty clean overall. Just take a look at these pictures! Parking isn't too bad at all, provided you come at a decent time. We note that the weekends—and especially the major holidays and oh my oh my don't get us started on Black Friday—will be little bit more crowded, but that's not really an excuse to stay at home and watch Game of Thrones or something. The little parking garage next to Macy's isn't bad, and we're pretty sure you can find a nice spot to call home in the other lots around the mall. Public restrooms are here aplenty, if that's the kind of thing that you read these descriptions for. Also plentiful? The food options are; we don't think you'll struggle to find something at least somewhat palatable to your needs with the great options they have here in the food court and various restaurants across the mall. Overall, it's a solid mall, and it lives up to its initials: GG. The next time you stop by the nearby Porto's Bakery or something, then maybe make a day out of it and come to Glendale Galleria!